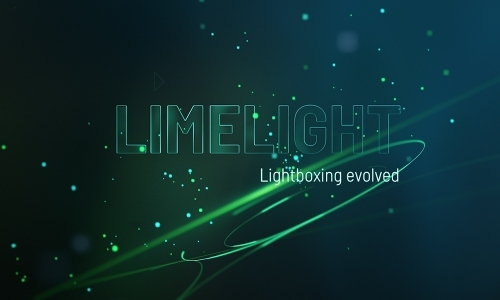 Limelight can open its content inside another stack. You can therefore create custom content that shows on demand. This may be multiple maps to your locations, pages of help information or an entire website. Along with its lazy loading of content, this really opens up the possibilities for you layouts and designs. The best way to find out more is to visit the demo site and don't forget to check out the lazy loading hotel site demo linked at the bottom of the page.